Looking for a competitive red diesel price? Then you're in the right place! If you’re currently buying red diesel and you’re looking for a red diesel price then you have come to the right site. Please give us a quick call now on 0845 313 0845, and one of our team will be more than happy to give you today’s latest red diesel price. 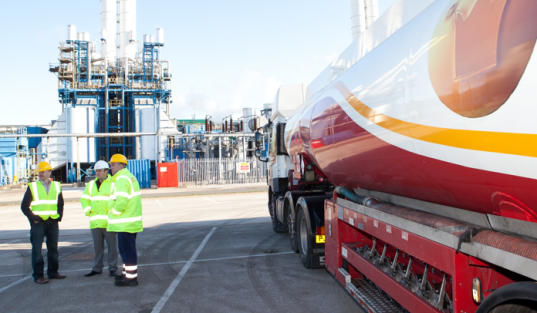 If your business is looking for a reliable fuel supplier that is able to deliver anywhere in the UK, call us today on 0845 340 3981 to make an order, or request a quote or alternatively, fill in our quote form on this page. 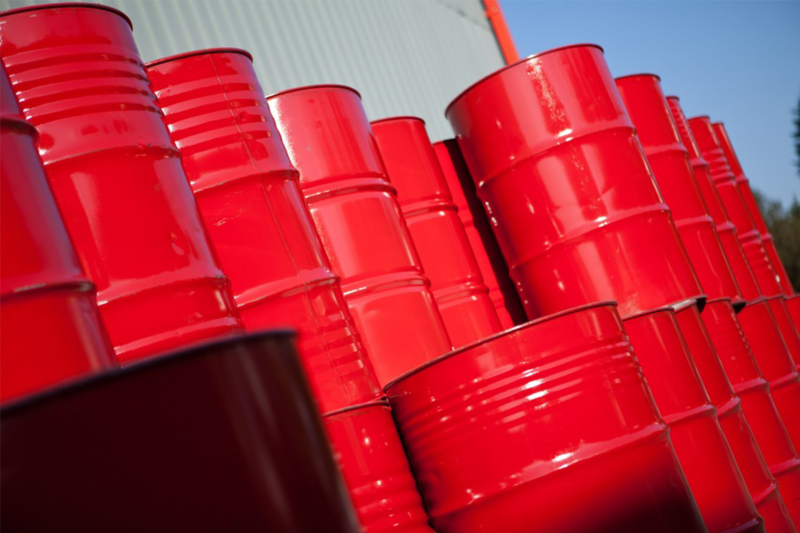 Red Diesel Suppliers Crown Oil, offer you the most competitive prices on red diesel in the UK. Call our team today for the latest red diesel price. 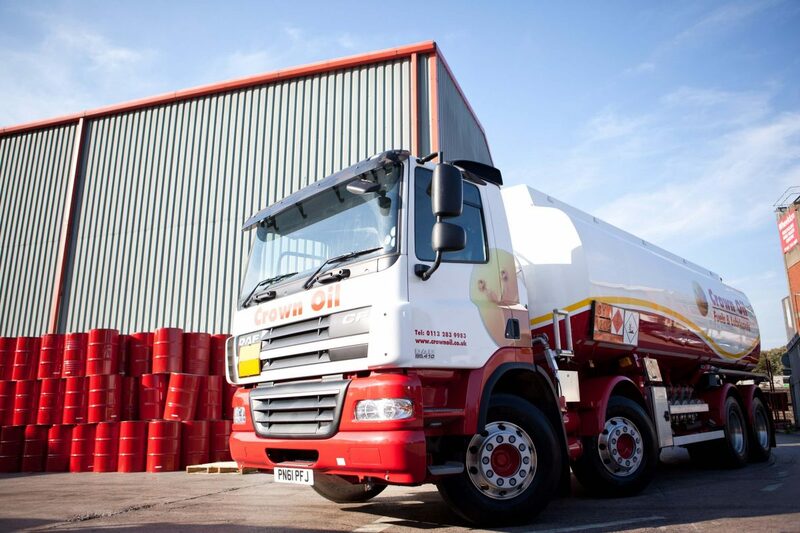 Our massive buying power allows us to offer red diesel at the lowest prices throughout the UK. Call 0845 313 0845 to get our best red diesel price.